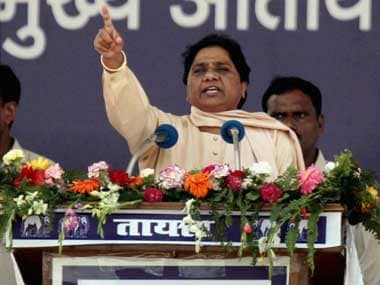 The incident took place when the journalists were covering the roadshow, where Rahul and Congress’s general secretary in-charge of Uttar Pradesh East, Priyanka Gandhi, and other leaders were waving to the crowd from a tempo. Amid the rush, the vehicle hit a barricade that was fixed along the road, causing it to break. The three journalists sustained minor injuries due to the incident. 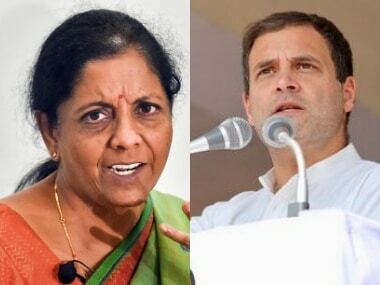 Amid the huge crowd that had gathered for the roadshow, Rahul was seen accompanying the injured scribes to an ambulance for immediate medical attention. This is not the first time that the 48-year-old Congress president has extended help to injured journalists. 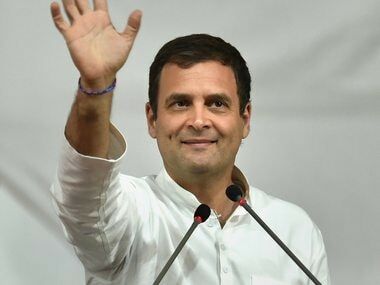 On 27 March, when Rahul saw a journalist injured in a road accident in New Delhi, he got down from his vehicle and took the scribe to a hospital. 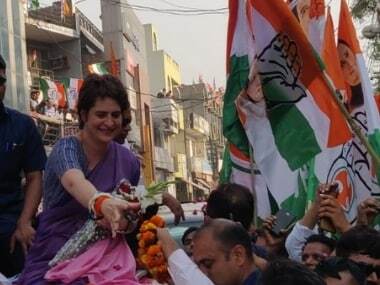 The party worker, identified as Vishal Sonker, had come all the way from Prayagraj to gift Priyanka the portrait. He hurt himself when the glass on the portrait broke. On seeing him bleeding, Priyanka had applied cream and put a bandage on his injuries. She had also asked the accompanying ambulance in her convoy to treat him. Earlier in January, the Congress president also helped a journalist who fell down a series of steps outside Bhubaneshwar airport. 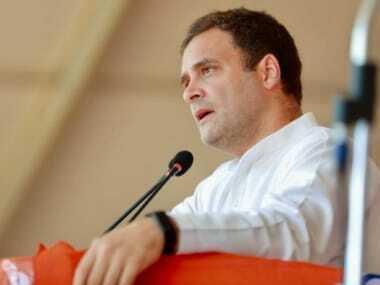 Rahul filed his nomination papers for the Wayanad parliamentary constituency earlier on Thursday.